An Israeli N.G.O. has raised funds for the purchasing of a portion of the Turneffe Atoll, within the UNESCO World Heritage Site. This is My Earth, TIME is an international organization to which anyone, at any age, can contribute anything, from a dollar onward. The N.G.O. 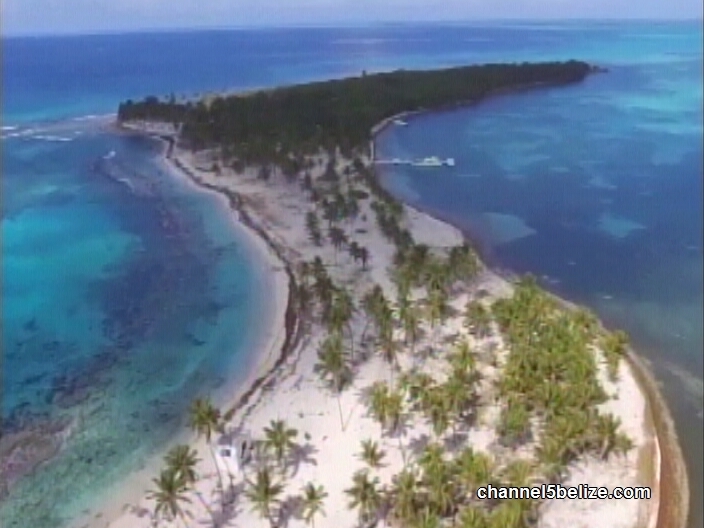 used crowd funding to raise thirty-thousand dollars to buy five acres of the atoll. The parcel of land, which is private property, will not remain under the control of TIME, but rather be transferred to Turneffe Atoll Trust. 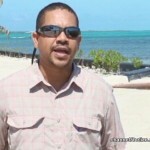 Executive Director, Alex Anderson, says that the Trust and TIME have been in communications for the past three years, working on a plan to prevent further destructive development projects that have been occurring on the atoll. 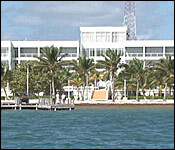 According to Anderson, the five-acre piece of land is in a strategic position, preventing the development of the area for tourism. He says the land transaction will not include seabed or coral reefs. In December 2018, the Turneffe Atoll Trust published findings which showed destructive developments at the marine reserve. 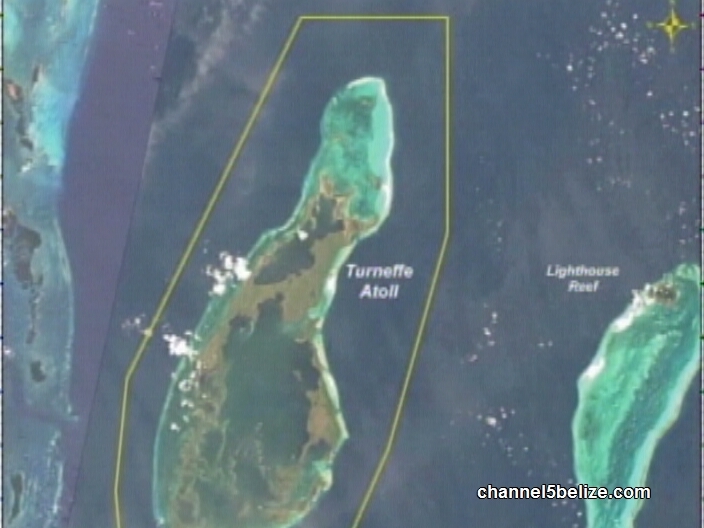 Turneffe Atoll is the largest atoll in the Western Hemisphere and is part of the Belize Barrier Reef Reserve System-inscribed as a UNESCO World Heritage Site in 1996. 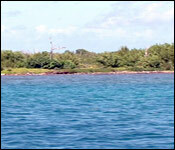 The Turneffe Atoll is one of Belize’s seven marine protected areas. Located twenty miles east of Belize City, the Turneffe Atoll is considered the largest, most biologically diverse coral atoll in the Western Hemisphere. So when news of an Israeli N.G.O. buying a piece of the atoll broke, many concerns were raised. But as Executive Director of Turneffe Atoll Trust, Alex Anderson, explained on Wednesday, This is My Earth, TIME, managed to raise funds to purchase a five-acre piece of land privately owned by another organization. After the land transaction is completed, the title will be transferred to the Trust, which has pledged to maintain the natural state of the piece of land. 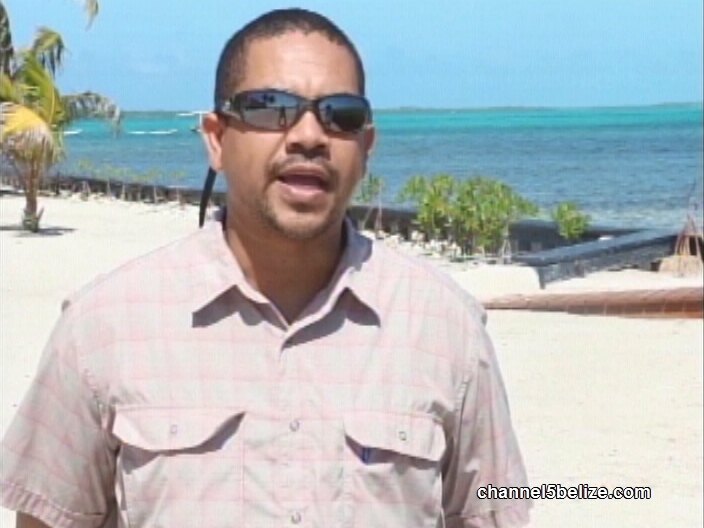 Anderson says that the Trust has been on the lookout to make sure that all potential developers follow all laws and not destroy the habitat of the atoll. And, another marine protected area that's under pressure is the Turneffe Atoll. 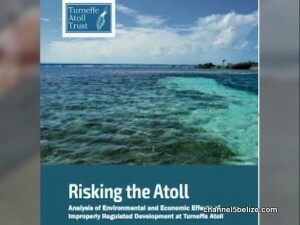 In December the Turneffe Atoll Trust Brough it all into focus with a "Risking the Atoll document". Today, they took the media to the Atoll to see first hand the risks outlined in the report. Here's more from Valentino Shal:.. In all, the group went to three different locations on the atoll - and we will have the full story tomorrow. 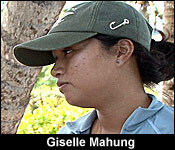 So while the Nassau Grouper is facing extinction, at the Turneffe Island, overfishing is also a huge concern. The Turneffe Atoll was declared a marine reserve seven years ago and in 2018, environmental and an economic study was carried out. Today, we were treated to a look at the impact of development and fishing in the Turneffe. The Turneffe Atoll Trust has been at the forefront of promoting sustainable in the reserve where both the tourism and commercial fishing industries can coexist with conservation. News Five’s Isani Cayetano reports. 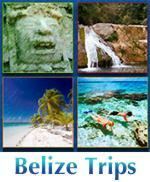 The largest coral atoll in Belize is fringed by the Turneffe Islands. It is one of three landmasses made up of hard marine deposits surrounding a lagoon that together form the Belize Barrier Reef. The impressive beauty of this cluster of islands from above, on terra firma and underwater makes it a prime attraction for visitors the world over. Its financial value for stakeholders in various sectors is incalculable. On November 22nd, 2012, the Turneffe Atoll was officially declared a marine reserve, a protected area which now has legal safeguards against fishing and development on commercial scales. 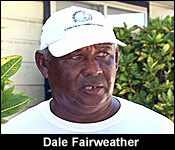 For the past thirty-eight years, Dale Fairweather has been fishing in these waters. Over time he has seen many changes that have affected this natural resource, for better or for worse. It’s hard to imagine the stress that is caused by over-fishing on the marine ecosystem. To exacerbate the situation, developers of private properties on these islands constantly attempt to flout environmental laws by building outside of what is legally permitted. Our visit to one such location at Turneffe today succeeds the launch of an environmental and an economic study in 2018. 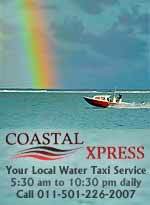 That perspective is with a view to implement and enforce environmental laws in Belize. Today, a team of tertiary level students from the University of Belize, all majoring in Natural Resources Management, saw for themselves what has been taking place within the reserve. Last night we told you a little about the media's visit to the Turneffe Atoll. 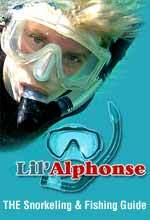 It was arranged by the Turneffe Atoll Trust. It follows up on a report compiled by the group, which is abbreviated as "TATS". 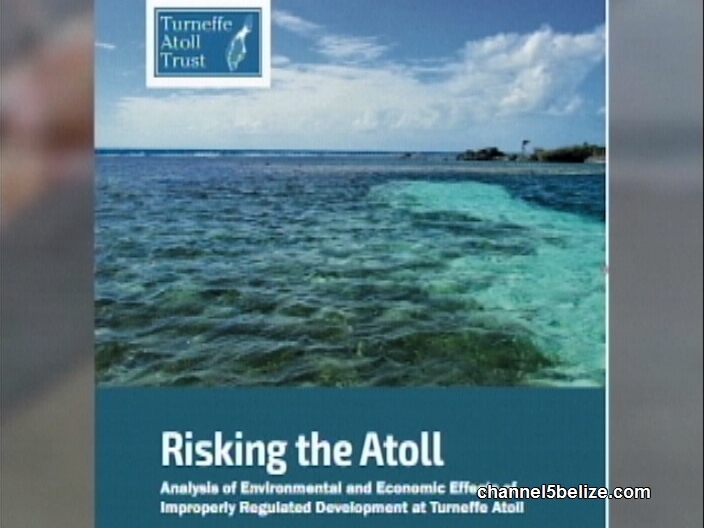 That non profit organization produced a report in December called Risking the Atoll. 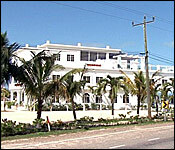 And yesterday they showed us what some of those risks were, including a mega resort on Ropewalk Caye. Here's the story:..
"I have been out here in Turneffe since 1996. 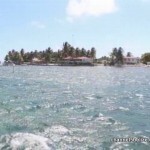 I have seen from a very green place to these islands completely covered with vegetation to many of these islands now having some really some very large infrastructure." And it gets no larger than this. If you're into towering slabs of glass and concrete - this promotional video of Sir Hakimi's Dive Haven should hit the spot. But this is Ropewalk Caye in the Turneffe, and when we went there, it stuck out like a sore thumb - a pristine environment, juxtaposed against a glowering monument to "mega". 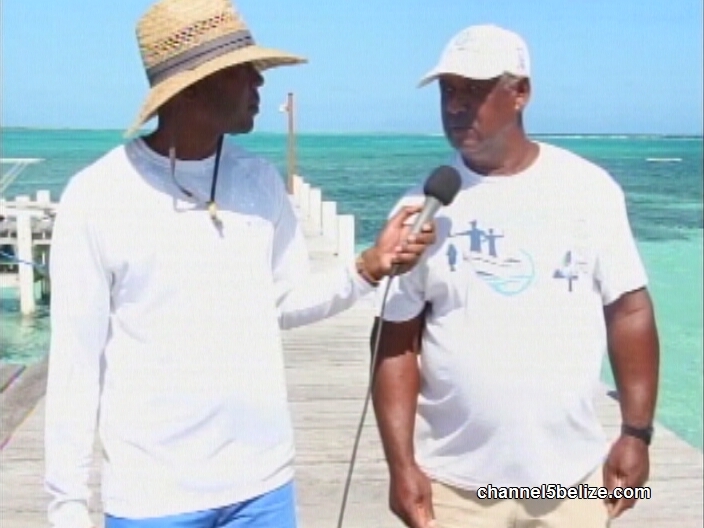 "The impact that it had on my fishing around there is that you don't catch any lobster and conch anymore in that immediate area. 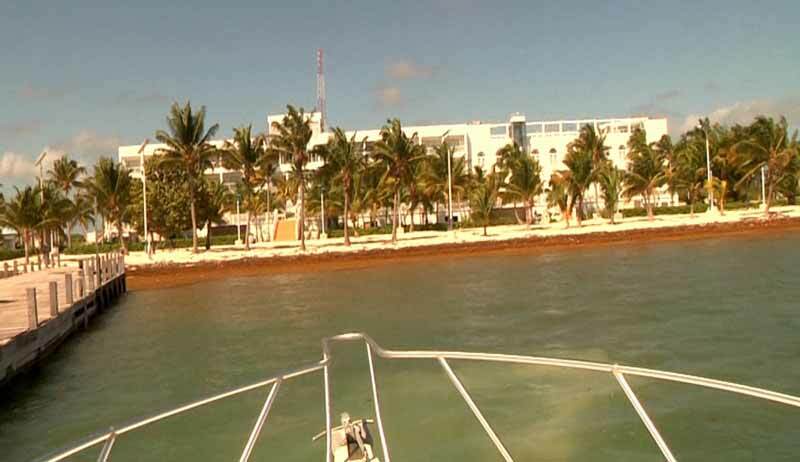 A little bit to the north and south you catch, but the reef right in front of that property is next to dead." 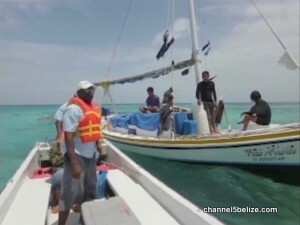 "They have to spend more time out in the reef searching for conch, looking for lobsters. Its more effort that they have to put in and possibly because of all these changes that are occurring within the habitat where all these species use to reside and the quality of the environment is no longer. We are not maintaining the environment health." "It's known as Hakimi's Dive Haven and that project started in 2005 and since it started there's been a lot of different things that have happened. The first instance when the project started it was perceived to be a residential development. To date they still have not done a full impact assessment." "On the initial onset they claimed that it was a residential development. They did not go through the EIA process and they started just development with an ECP and so we filed a lawsuit and the end of the lawsuit the judge basically said look you guys need to follow your own law, I hope this organization is taking you to court to tell you to follow your own law and it basically set the precedence that for any development here at Turneffe, it is required that a full fledge EIA be conducted." "I think that Turneffe has a tremendous economic value which is totally dependent on a healthy environment." 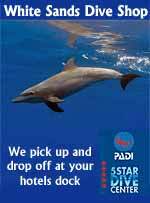 "Not everyone is aware how important these environments are in particular the marine environment. It's very important not only for the health of the fish or the reef, but it's also important for the health of the people and the people who depend on these resources. Once these resources are depleted then we will be in trouble." "The idea here is to put the spotlight on Turneffe so that we can ensure that unsustainable activities are reduced or eliminate all together, because it is possible. The rules are there, people need to follow it." 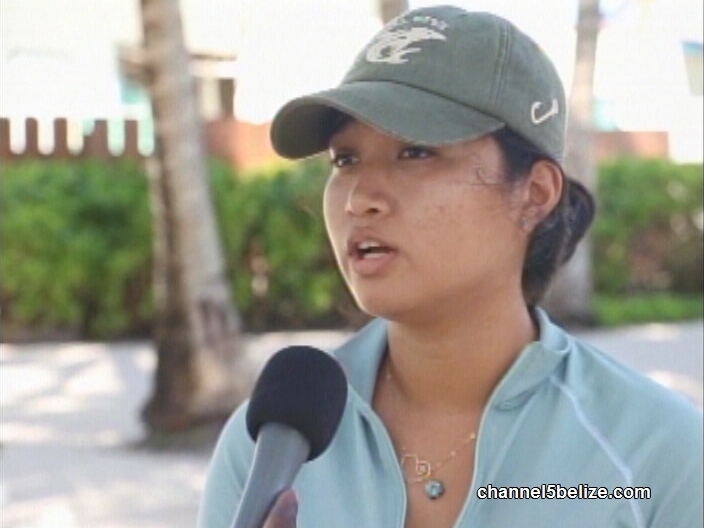 "I think what's going to happen eventually is that due to the way things are going in Belize, it will get to a point where they'd be overdevelopment, all the ecosystems are going to be damaged, fishing is going to be next to nothing because there won't be anything there for you to get. 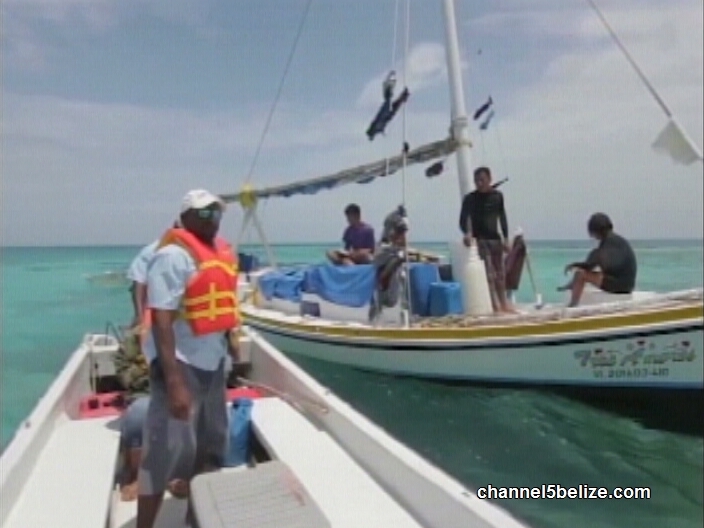 Even the tourists, nobody is going to want to come to Belize and see a dead reef." 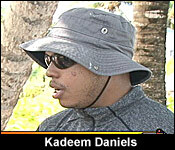 Kadeem Daniels, Natural Resource Dev. 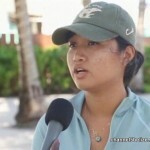 "I've read that Turneffe Atoll is one of the most biologically diverse atoll in the western hemisphere, so it is important for us to look at sustainable development especially." 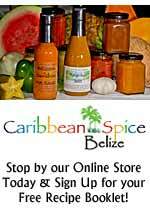 "I'm being able to see the developments that are occurring in Belize. 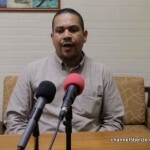 We are able to learn in theory the laws and regulations as well as be able to see how those laws and regulations are being followed as well as unfortunately in some cases how those laws and regulations are being broken by various developments throughout Belize." We hope to have comment from Hakimi's Dive Haven tomorrow. We were unable to reach a representative today. A recent trip to the Turneffe Atoll shows that there is large scale development in areas within the cluster of islands that are considered private property. Despite the acreages being individually held, there are issues of lack of environmental compliance, particularly where the building of massive commercial structures are concerned. Tonight, we look at the second of a two-part story on the Turneffe Atoll. News Five’s Isani Cayetano reports. Development continues on the Turneffe Islands, despite efforts by advocacy groups to have existing environmental regulations enforced. On Monday, we ventured out to a location within the atoll where significant dredging has taken place during the construction of what appears to be a private resort. 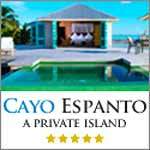 By Contrast, Turneffe Flats Resort which is on the eastern seaboard of the Blackbird Caye has gone about its development in an environmentally compliant and friendly manner. Development aside, there is a greater need for Belizeans to appreciate value of the Turneffe Atoll in respect of its economic importance. Last night we showed you our tour with the Turneffe Atoll Trust. 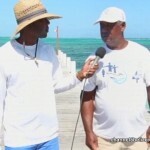 They showed the media concerns with mega-developments in that fragile ecosystem and pointed us to Hakimi's Dive Haven, a hulking hundred room resort on ropewalk Caye. It does not have an environmental impact assessment. 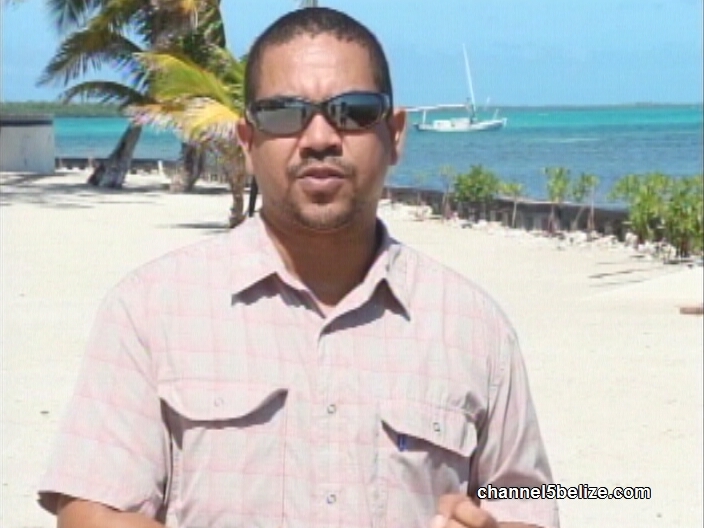 The concern is the volume of dredging that was done around the flats surrounding the island and the the solid waste disposal plan for the mega development. He adds that they had an environmental audit, and are compliant with environmental requirements. Well, today a representative of Hakimi's told us that indeed they have no EIA, but they do have an environmental compliance plan. He added that solid waste will be returned to the mainland, while sewerage and grey water will go into a specially designed system. He says the development will hire at least 300 people. Always believe what the developers tell you They would never lie!!! 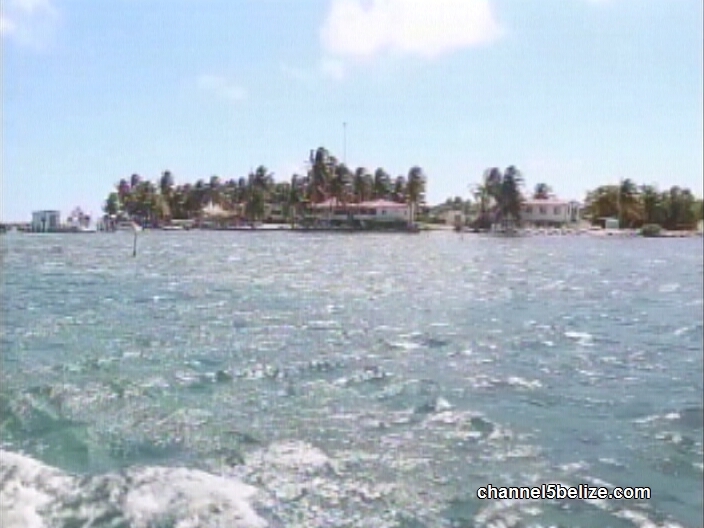 Last week Tuesday we took you to Turneffe Atoll. The Turneff Atoll Trust team wanted the media and the public to get up close and personal to see the beauty and richness of the Atoll and also to see the threats. 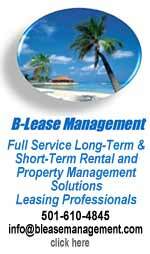 One such threat comes in the form of large scale/mega developments on the island including Belize Dive Haven. It's owned by a multi-millionaire Canadian- Iranian businessman Sir Karim Hakimi. As we reported, the Trust says that Hakimi did not carry out an EIA before building a hundred room hotel on this fragile ecosystem. 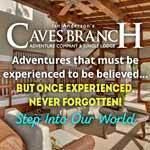 Belize Dive Haven is not officially opened as yet. We will have more from Sir Hakimi in tomorrow's news. Last night you saw a snippet of developer Karim Hakimi's exclusive interview with 7News. He says his towering Belize Dive Haven Resort is just what the Turneffe Atoll needed to boost the aesthetics of the place and to increase tourist arrivals. 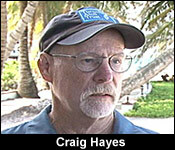 The Turneffe Atoll Trust - whcih sees things from a conservation perspective - begs to differ. Courtney Weatherburne takes a closer look at Hakimi's investment outlook on his resort and what makes it so special. 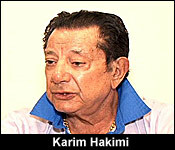 Sir Karim Hakimi's life is a rags to riches story. He was a poor Iranian blacksmith and now he is a multi-millionaire known for his chain, Hakim Optical, the largest privately owned chain in Canada. 10 years ago he fell in love with Belize, specifically the barrier reef, so he bought what was once marsh land on Ropewalk Caye within the Turneffe Atoll, and built this mega 400-acre resort called Belize Dive Haven. 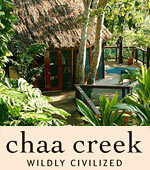 Its size and scale surpass the usual conservation - oriented, nature-based, eco-friendly resorts down south. "It was swamp and insect, tremendous and no one could stand it even for hours. However, I had to raise the island by 4 feet, which took a couple of years, over a year, and so I started building. And so my dream was to turn that swamp into a paradise and have tourists come to enjoy the diving and this place and bring some foreign currency to this country." "I built a beautiful hotel, beautiful swimming pool, one of the swimming pool is 260 feet long with the patio around it with the sitting with children swimming pool and adult swimming 6:32 pool." "It is a huge place and eventually we have tennis court, we have a lot of entertainment, we have boats to rent, not only the boating but we have lots of other horses and lots of activities." "I have been in a lot of luxury hotels and I thought that I want to make something in Belize that even in North America, Central American and South America doesn't exist. 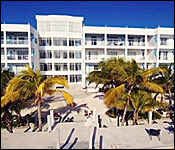 What I built isn't even similar to Cancun." 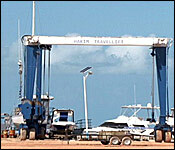 Well, Hakimi's dream resort hasn't been openly embraced by everyone, especially the Tutneffe Atoll Trust. 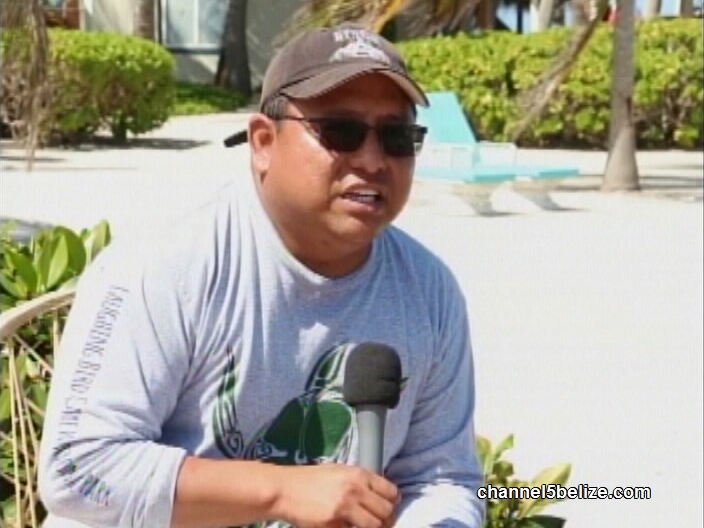 The Trust is doing all it can to protect the Atoll but says developments like Belize Dive Haven Resort affect the livelihood of fishers in the area and pose a serious threat to the sustainability this pristine marine reserve. "Since it started there has been a lot of different things that have happened. The first instance when it started it was perceived to be a residential development, to date they still have not done a full environmental impact assessment." But Sir Hakimi says when he began building his resort no one came to bother him about an EIA, even up until this day he doesn't even know what that is. "First of all when I started there was another government. Every government authority came, they admired me, they thanked me for what I am doing because I am cleaning a swamp." "Everything I did was perfect, I have never been discouraged, in fact I have been encouraged. Now when the government changed, then in the second government, then everyone start asking certain questions that didn't exist in the first place." "So far no one seriously came to become an obstacle and they are asking a few things which is normal then we provide them, every one of them, I have a few people that I have to hire them because I live mostly in Canada and a lot of this stuff that they want is beyond me. I am an optical person, I am a scientist in line with optics." "So you are not sure what they are asking for when they ask for an environmental impact assessment?" "I don't know what they are going to do with it, but they want this, they want that but what they are going to do with it is beyond my understanding but that is the law, we follow it." 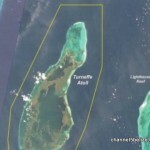 But there seems to be a disconnect between the Turneffe Atoll Trust and the Department of the Environment to enforce the laws when it comes to development in this area. "I think a lot of times when you try to communicate with government agencies, these agencies are operating with lack of funding and so there are a lot of issues along the line. But we have noticed that recently we have been able to open a few channels, I think moving forward we will be able to communicate with them a lot more but what I want you to recognize is that it hasn't always been good in the past." 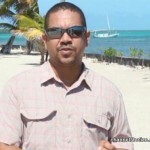 So as the Trust and the authorities work on strengthening their relationship, Hakimi will continue working on his resort, one he sees as nothing short of a blessing to Belize and one among several projects he believes hasn't gotten the appreciation and praise it deserves. "All this stuff I did is unique, very unique but there is no one to really look into it and appreciate it and say thank you. I haven't had one person invite me for a cup of tea and say what you have done, no one did before and it hurt my feelings, that is why I am a bit emotional." There is no official opening date for the resort as yet, but Hakimi says he expects to start advertising in the next 2 months. 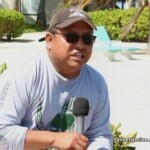 We contacted Executive Director of the Turneffe Atoll Trust Alex Anderson to get his response to Sir Hakimi's comments. 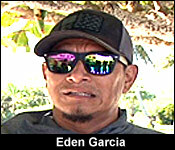 Anderson says contrary to what Hakimi says, the dredging has caused significant damage to the back flat reefs and to the permit fish habitat near the Caye. Anderson says the confusion began from the start when the project was advertised as a residential development which wasn't the case at all. According to Anderson, throughout the years DOE and the mining department had served stop orders during the construction but admits that there wasn't strict enforcement and proper follow through to get Hakimi to halt construction. But Anderson says all that is water under the bridge because the resort is pretty much complete and the damage has been done. 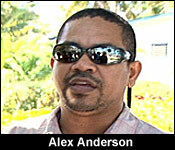 Anderson says the focus now is to learn from the past slips ups. Anderson says going forward no developer will have it so easy to construct in the Atoll. 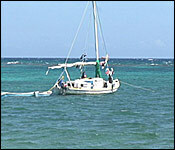 Another concern the Atoll Trust has is how will Belize Dive Haven Resort dispose of solid waste. Sir Hakimi says he's got it under control and no waste will be released into the sea. "We spent almost a quarter million dollars to put a British design sewage that it goes through the system and the solid separate from the liquid and the water that comes out of it becomes drinking water, the water almost becomes drinking water. You can put fish in it and it lives forever. We use it for agriculture and for trees." 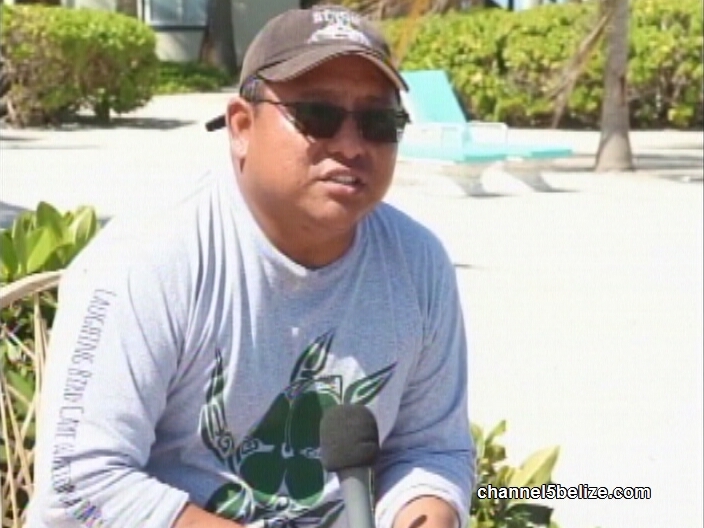 Belize Dive Haven isn't the only investment Sir Hakimi has in Belize. 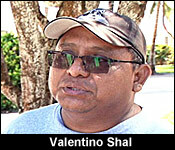 He has a pizzeria at mile 8 on the Philip Goldson Highway which he will expand. He plans on opening a luxury restaurant, a rooftop disco and a shipyard at the same mile 8 location. He told us more about his upcoming projects. "What I am trying to do is have a shipyard so all the big boats can be repaired here and nothing goes out of this country in fact get big boats from the other area come here especially from the US." "Second people need to eat somewhere. They need to have a luxury place those they can afford and that are really good for wedding, go to somewhere for luxury dining. They should be luxury dinning. I spent a lot of money to make all the Mahogany in that dining room. Everything is handmade mahogany, right here in fine dining. Second floor is offices, the patio I made for the Italian pizzeria and rooftop for people who like dancing rather than go to a bar that is a dingy dungy dark place where you don't know who you are talking to a place that is a roof top fresh air and you can sit in open air with soft music." 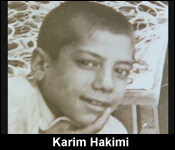 Hakimi says he even wants to build an orphanage sometime in the future. 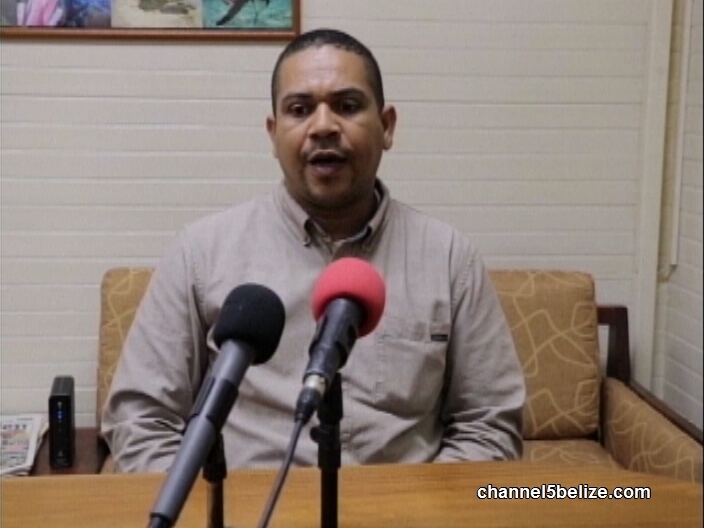 Sir Hakimi says his overall investment in Belize so far is $200 million US dollars.